ArkeFly will continue with its 2nd flight to Bonaire for the winter season Amsterdam to Bonaire, 2011/2012. There will be a change in flight schedule. As of November 1st 2011 their travel days will be Tuesday and Saturday. On Tuesdays the flight will be a combination with Curaçao, on Saturdays with Aruba. 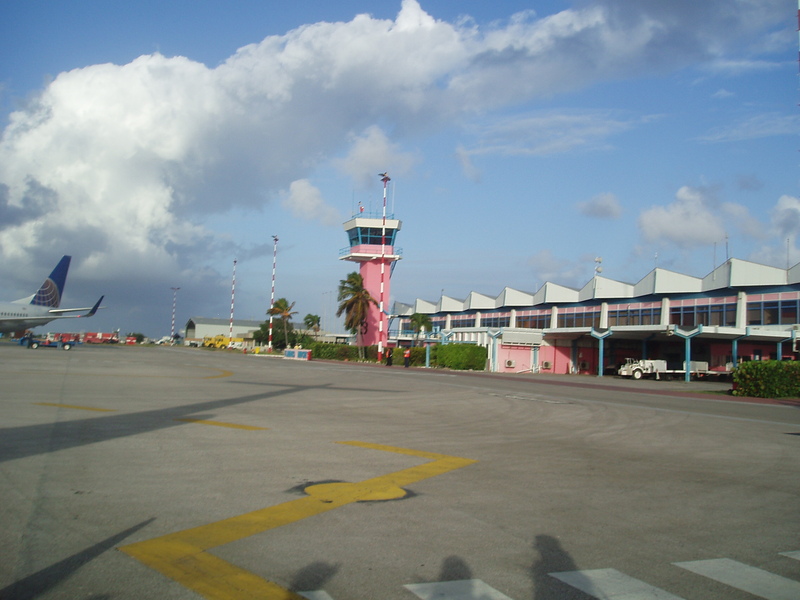 This entry was posted on May 13, 2011 at 1:02 pm and is filed under Getting to Bonaire. You can follow any responses to this entry through the RSS 2.0 feed. You can leave a response, or trackback from your own site.